I had an introductory course in Oud last year and it only lasted for four weeks and only two classes per week, so I pretty much barely learned how to do certain notes in different Maqams, but that's as far as my experience goes. I'd love if any of you could list some of the books that helped you become better. They can either be in English or Arabic, and thanks in advance! 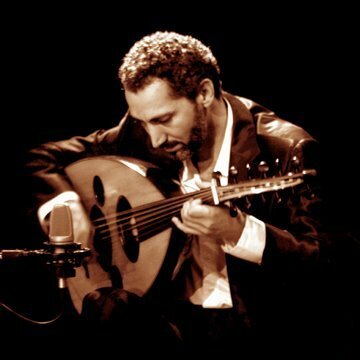 Re: Best Books regarding Oud?